Here are the last two letter art pieces I scanned last week. I am currently working on some more letter art, though moving away a bit for a while from the 70’s rounded text style with the stipy fill. 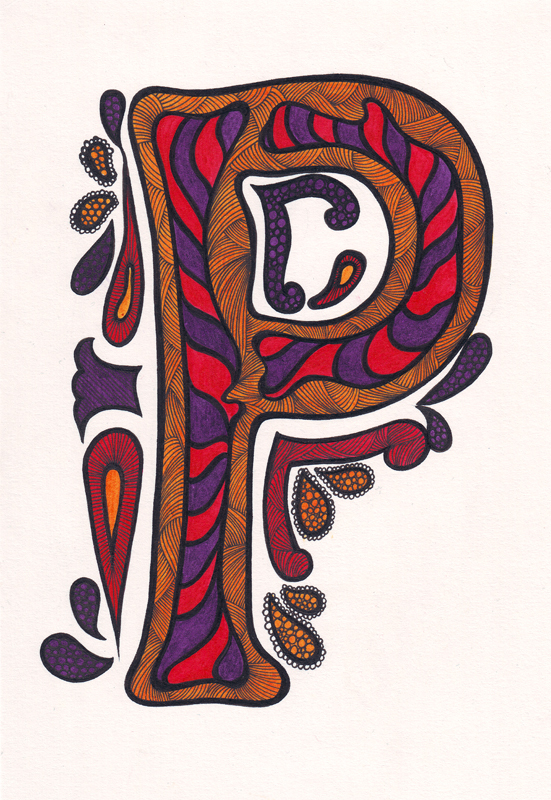 I am working on more pieces like the Letter C depicted below, and the Letter A I did some months back. Hope you like, as I said, after my shows, I will be releasing most of them as prints. 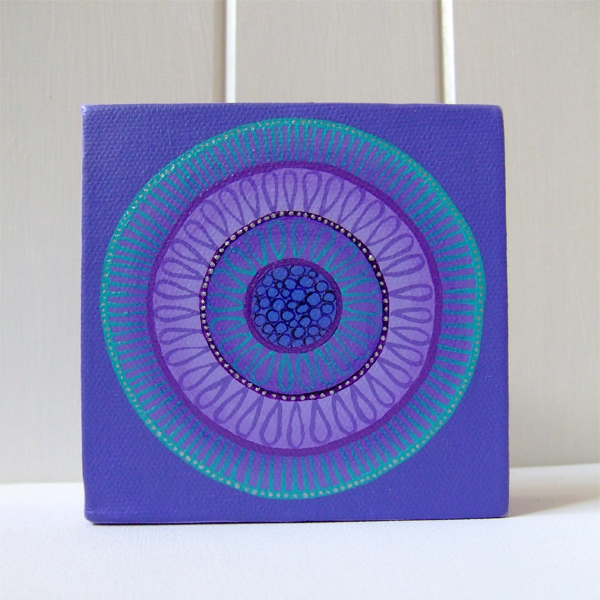 Little Art Pieces for Sale.. Finished some more Aceo’s recently, I hope in time for Christmas, and a small canvas piece for listing in my Etsy Shop. Just listed these in my Etsy Shop, lots more to come…of everything! Drawings, paintings, aceos, prints etc. Light is so bad you see, makes photographing art a wee bit tricky. Anyway. Here they are. 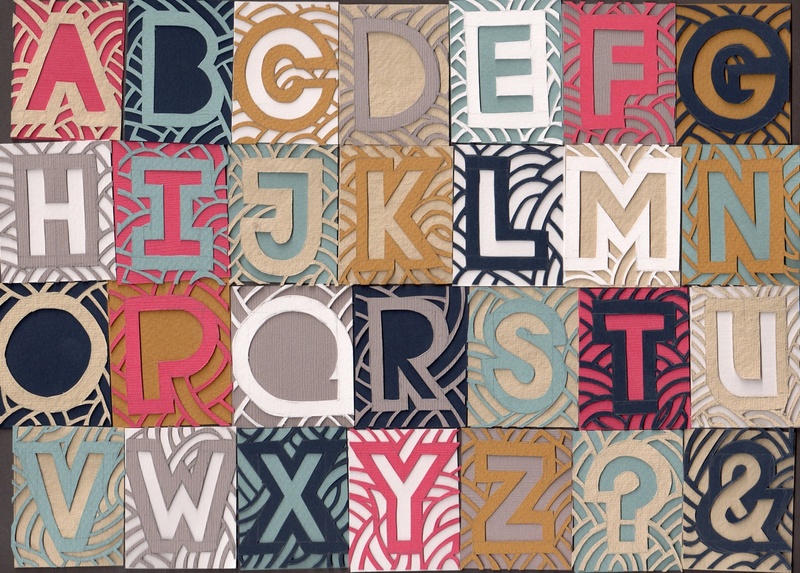 I will also be listing some larger and more detailed letter art illustrations. Yep! 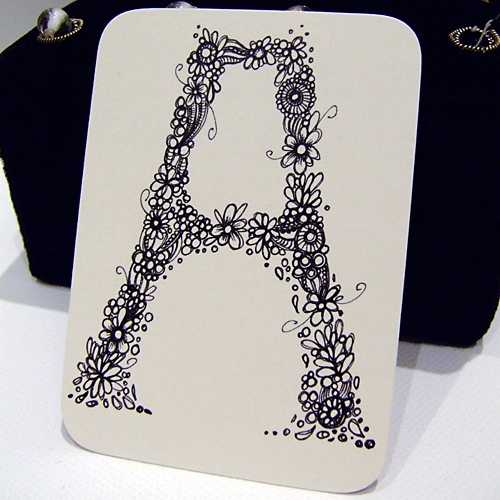 Letter – Alphabet Art Commissions: I am offering commissions for letter art. If you would like a custom letter design as an Aceo, or Postcard sized, A5 or A4 in the colours and motif of your choice, then please email me at: lorrie@illusiocreative.co.uk If you are interested in purchasing any original pieces, postcards and prints then please visit my ART SHOP.